As we approach the end of this summer’s transfer window and the start of the new season, attention has now turned to who could be the stars of this year’s Premier League campaign. The prestigious PFA Young Player of the Year award has been won by some of the biggest names in world football, with the likes of David Beckham, Cristiano Ronaldo and Gareth Bale all recipients in the past. The race for the award this season could be the closest in recent history, with a number of young, talented individuals poised to set the Premier League alight throughout this campaign. The Brazilian wonderkid recently made the move from Vicarage Road to Everton in a deal reportedly worth up to £50m. 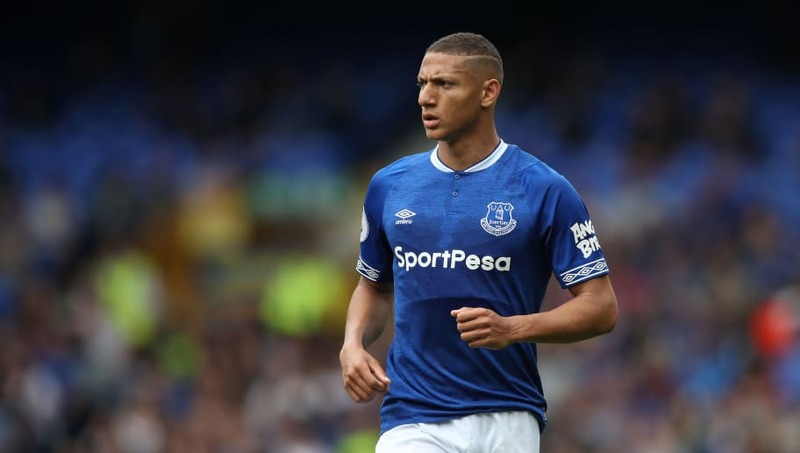 Richarlison only found the net on five occasions for Watford last season in his 41 appearances, but has bags of potential to be a top player at Premier League level. The 21-year-old was linked with moves to the likes of Manchester United and Chelsea earlier in this summer’s transfer window, but will play his football at Goodison Park for the foreseeable future, under a manager he knows well in Marco Silva. 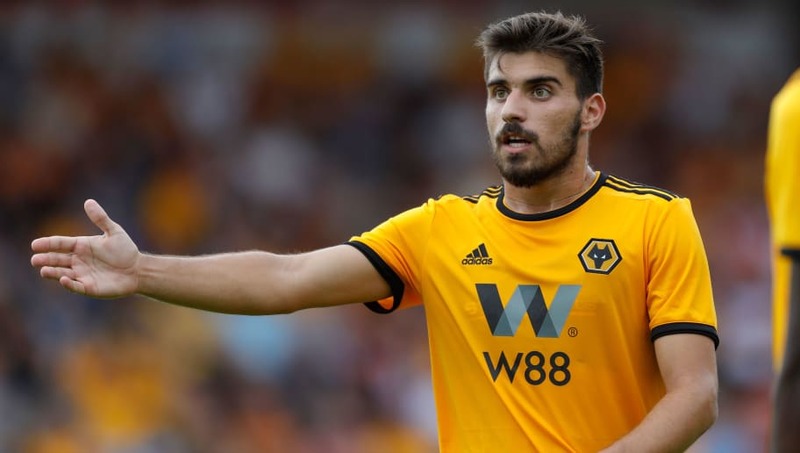 Ruben Neves gained promotion to the Premier League last season as a Championship title winner with Wolverhampton Wanderers, under the watchful eye of head coach Nuno Espirito Santo. The 21-year-old Portuguese international, who is one of many compatriots in the Wolves side, netted six goals in 38 appearances in all competitions last season, finishing the campaign in the Championship team of the season. Having received reported interest from a number of high profile clubs this summer, Neves put pen to paper on a new long-term deal at Molineux, which will keep him at the club until 2023. 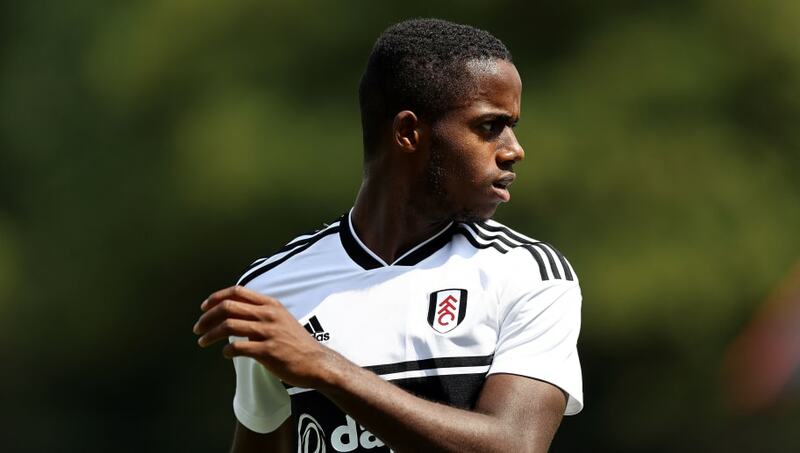 Ryan Sessegnon, who will play in the Premier League for the first time following Fulham’s promotion via the play-offs, became the first player from outside England’s top flight to be nominated for the Young Player of the Year award last season. The 18-year-old winger, who converted from a left sided full back in the early stages of last season, scored 16 goals in 52 appearances in all competitions last season, and ended the campaign in the PFA Team of the Year, as well as the Championship Player of the Season. 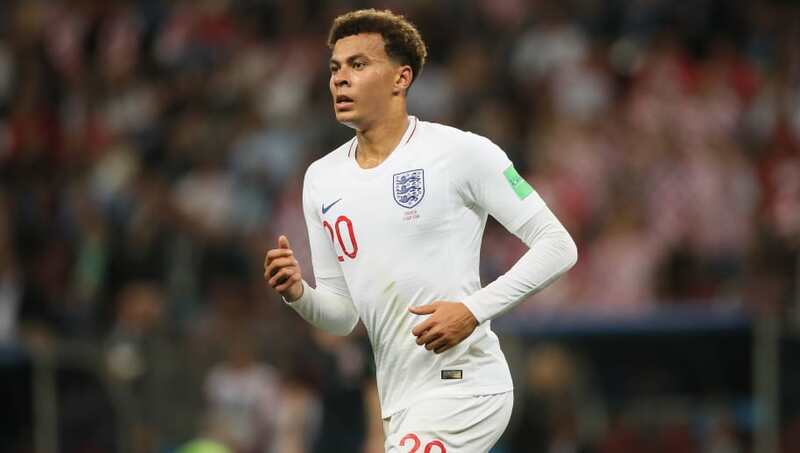 The England Under-21 international decided to stay put at Craven Cottage despite receiving interest from a number of high profile clubs throughout the summer, and will be looking to impress in his sides first season back in the top flight since 2014. Dele Alli, who has won the Young Player of the Year award on two occasions since making his Premier League debut in 2015, will be looking to become the first player to ever win the award on three occasions. The 22-year-old scored 14 goals in 50 appearances for Tottenham Hotspur in all competitions last season, and will be looking to add to his goal tally again this campaign in pursuit of the illustrious award. The attacking minded midfielder helped his side to a top three finish in the Premier League for the third consecutive season under head coach Mauricio Pochettino. Marcus Rashford was nominated for last season’s Young Player of the Year award following his 13 goals in 52 appearances in all competitions for Manchester United. The 20-year-old, who recently was handed the number ten shirt at Old Trafford, will be looking to add to his 32 goals for his boyhood club this season and be in contention for the award. 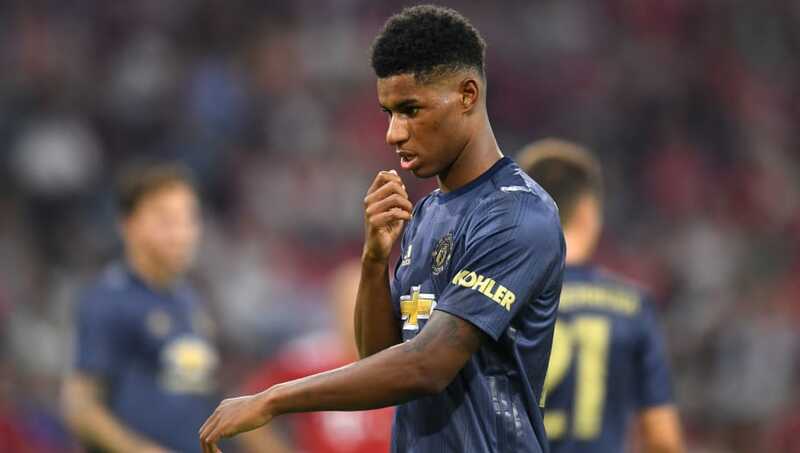 Rashford made four appearances for England at this summer’s World Cup in Russia, but failed to find the net for his country at the competition. The freezing out of Anthony Martial and lack of attacking additions to Jose Mourinho's squad means he is likely to get more game time than ever before in 2018/19. 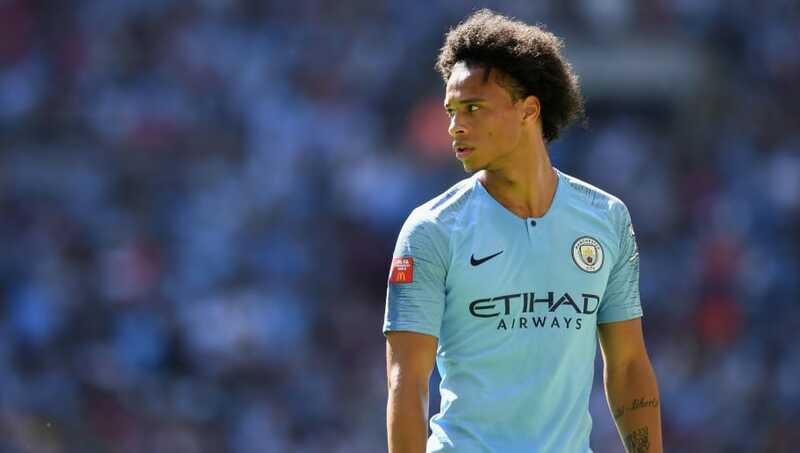 As the winner of last campaign's Young Player award, Leroy Sane will be looking to replicate, and improve on, his individual performances from last time out. 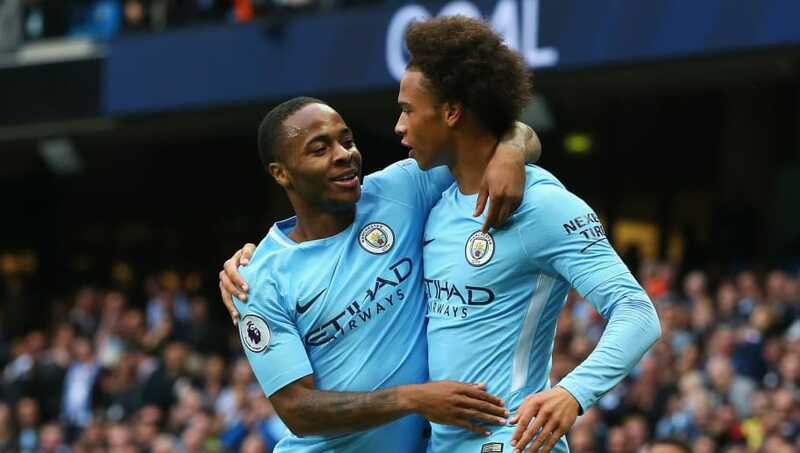 The 22-year-old, who was shockingly left out of Germany’s World Cup squad this summer, scored ten goals and contributed 15 assists last season, in a title winning Manchester City side. The winger started for Pep Guardiola’s team in their 2-0 Community Shield victory over Chelsea earlier this week, adding another piece of silverware to the youngster’s collection. 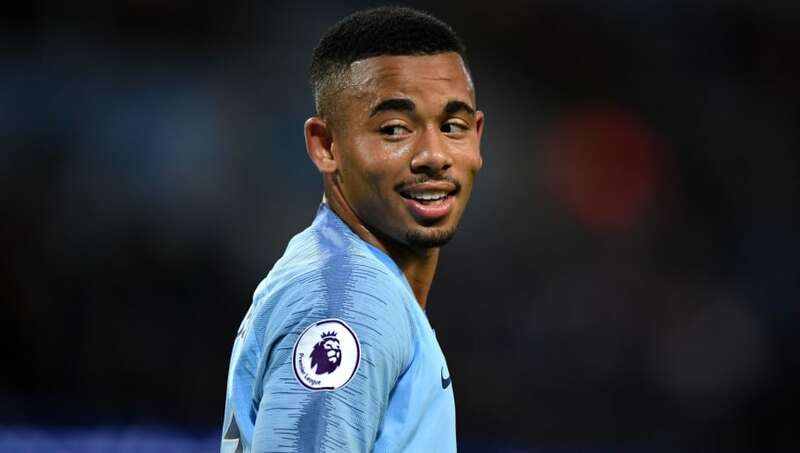 Gabriel Jesus could play a big role in Manchester City’s title defence this season, alongside fellow forward Sergio Aguero, in what could be one of the Premier League’s all-time most lethal strike partnerships. The 21-year-old scored 17 goals in all competitions last season in a campaign that saw Pep Guardiola’s side waltz to victory in the league and Carabao Cup. The striker has scored ten goals in 22 appearances for Brazil since making his debut in 2016, and started all five games for his nation at this summer’s World Cup in Russia.